Trumpet virtuoso Bruce Harris returns with his new quintet for a night of Jazz that's sure to be nothing short of amazing. In a 2013 Ebony Magazine article, Legendary Jazz Trumpeter Wynton Marsalis highlighted Bruce as one of the five important young jazz musicians you should know. 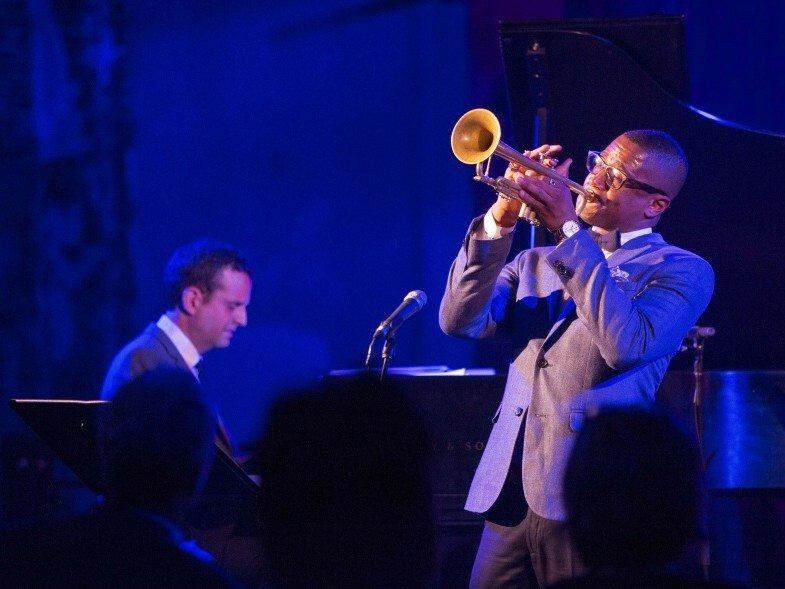 Bruce is one of the young cornerstones at Jazz at Lincoln Center in New York, and their new sister establishments in Doha, Qatar, and Shanghai China, where he has been invited to bring his band for weekly residencies. He has also toured regularly around the world as a member of one of the most classic and important Jazz big bands, The Count Basie Orchestra.